Simona Halep shakes hands with Naomi Osaka after her Indian Wells exit. 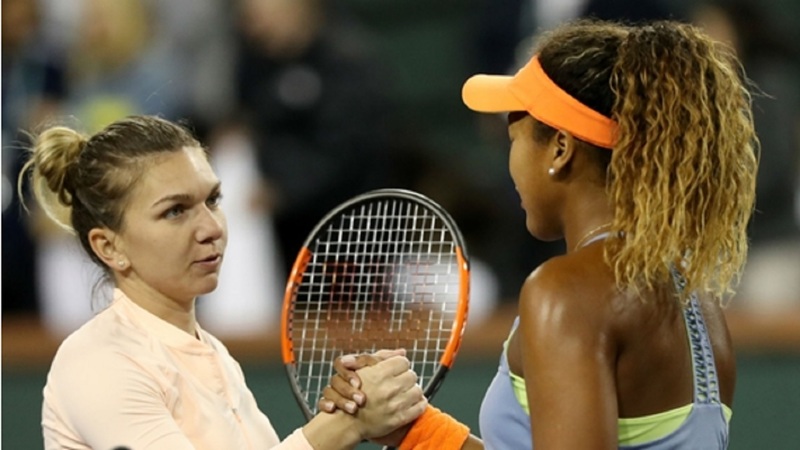 Simona Halep gave a candid assessment of her surprise Indian Wells Masters hammering at the hands of Naomi Osaka, stating she was "out of the game" and not as prepared as her opponent. The world number one suffered only a second defeat of the season in a one-sided semi-final in California, losing 6-3 6-0 in just 63 minutes. Osaka, the unseeded world number 44 from Japan, will face fellow 20-year-old Daria Kasatkina in an unlikely final, having made light work of claiming the scalp of the top seed. Halep was pleased to make the last four on her return from a foot injury, but said she was simply not good enough to get past Osaka. "I didn't feel the ball at all. I couldn't concentrate. I was out of the game today," the Romanian said. "Osaka is a strong player and she's playing really well. "I played in Melbourne against her, so I knew that she can make a good match. She was better. She was more prepared. She was ready to play and ready to win the match. I was not. "The big positive is that I played [in the] semis after so many weeks off, after a tough injury, so I'm not going to destroy this tournament just for this match." 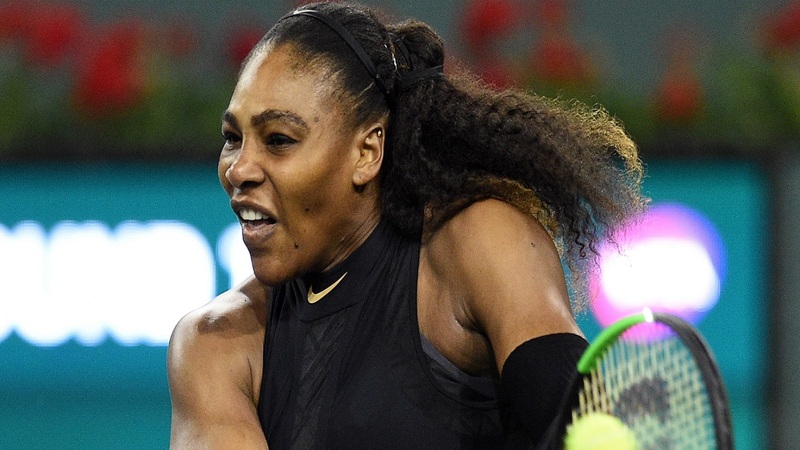 Halep knocked Osaka out in the fourth round of the Australian Open and the underdog said she learned from that setback. "I was kind of nervous that entire game because it kept going back and forth." said Osaka. 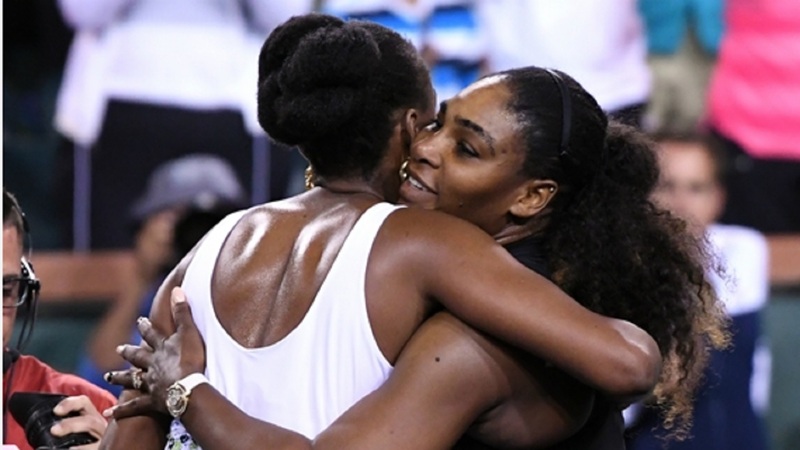 "I'm really glad I was able to finish on my serve instead of having to break her or something like that. "I just really tried to be consistent. I think in Australia I just made way too many mistakes, and I sort of handed her the match, so I just tried to be a little bit annoying and return a lot." 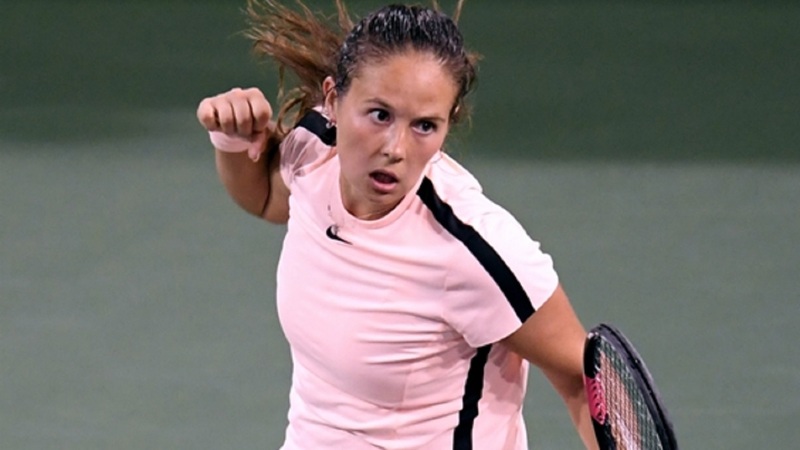 Russian youngster Kasatkina was a 4-6 6-4 7-5 winner over Venus Williams.